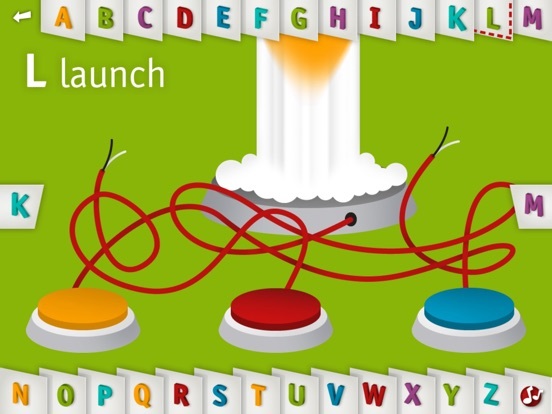 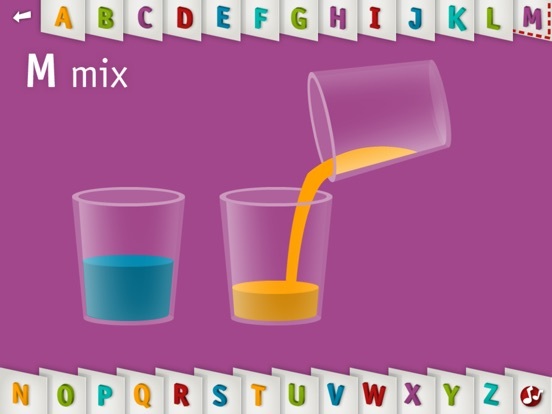 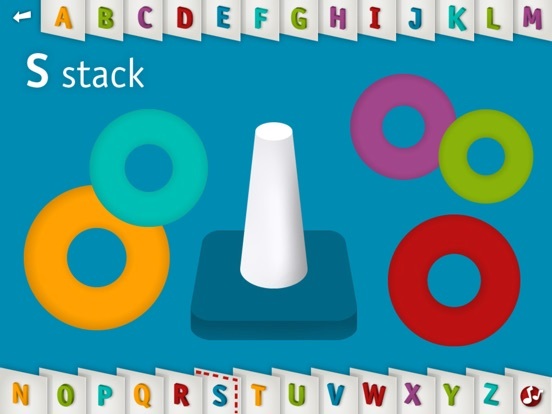 Alpha Tots illuminates the alphabet with bright colors, interactive games and engaging voice. 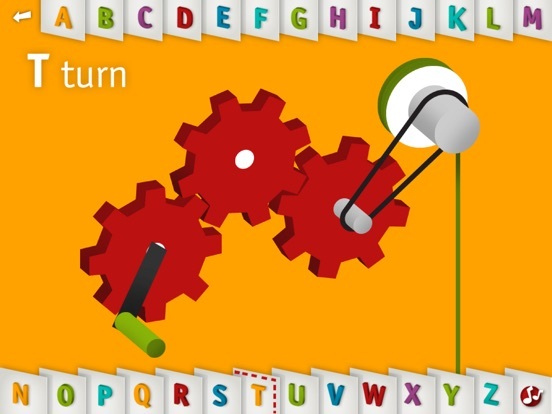 Beneficial for children learning their letters and sounds, Alpha Tots is a joy to play. 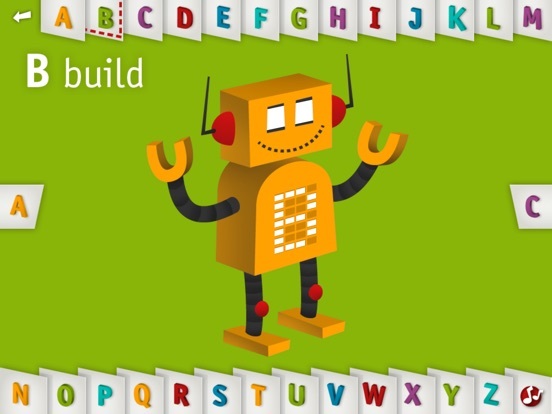 The developers thoughtfully added "action-based verbs that encourage young minds to 'do' as they learn". 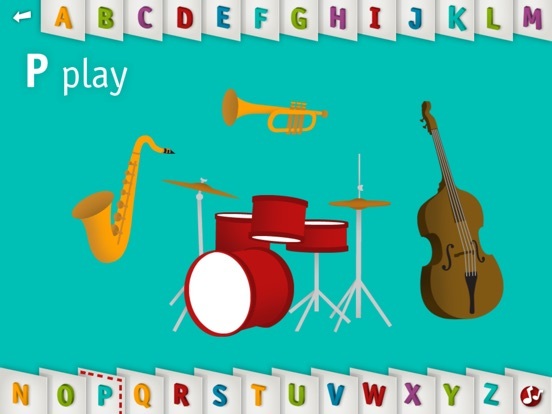 Your child will delight in learning their letters while growing tomatoes for the letter G, recycling for the letter R or vacuuming peanuts with an elephants trunk for the letter V.